I’m continuing on with my look at the recently released classic Hammer films by Studiocanal, the Blu-ray I’m reviewing here is another of the lesser known films and one that lacks that classic Hammer feel. 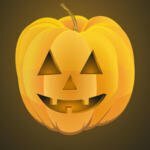 Is it worth a look? Let’s find out here’s my Demons of the Mind Blu-ray Review. A father is convinced his two children will suffer the same fate as his wife and go mad. He therefore keeps them locked up and has a specialist doctor attempt to cure them. The film is directed by Peter Sykes with the cinematography handled by Arthur Grant. The film begins without any dialogue until around the eight minute mark. On the whole the film succeeds in creating an uncomfortable feeling throughout. The locations are good with a country mansion lending itself well to this style of film, the sets work rather well to. Unfortunately the story is not the most gripping and the film struggles to hold your attention. The pacing seems way to slow resulting in a missed opportunity to bring some much need energy to proceedings. The music is provided by Harry Robinson and whilst it does an ok job more of those classic Hammer sounds would really help lift this picture from mediocre to something a little better. The acting is ok but struggles with a pretty poor screenplay. 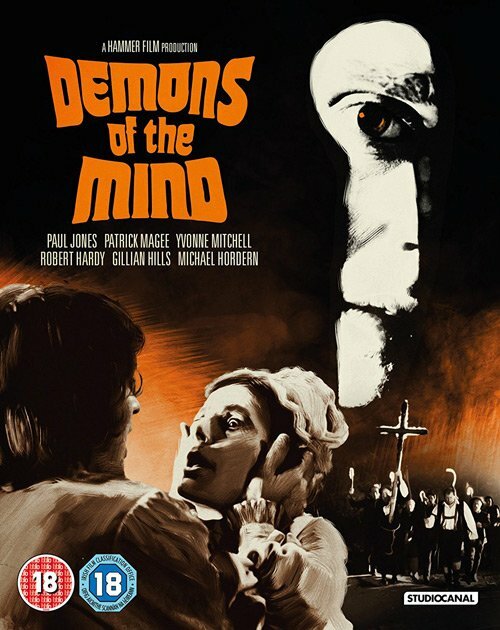 Demons of the Mind is another one of the lesser known Hammer films but it’s also one of the more mediocre ones as well. I would say the film has potential but is let down by both the writing and the direction. That said if you love your Hammer horror like I do then it’s certainly worth watching. Yet again Studiocanal impresses with another Hammer Blu-ray release. Demons of the Mind’s picture quality is simply perfect. I have zero complaints as the image clean and sharp the colours look right and there’s not a speck of dirt anywhere to be found. Another excellent job! On the extras front there is a rather nice documentary “Blood will have Blood: Inside Demons of the Mind” that gives plenty of insight into the making ofthe film. Demons of the Mind (1972) is available now on Blu-ray. Demons of the Mind is one of Hammers weaker films and one for diehard fans. However Studiocanal’s new Blu-ray make the film look simply amazing.